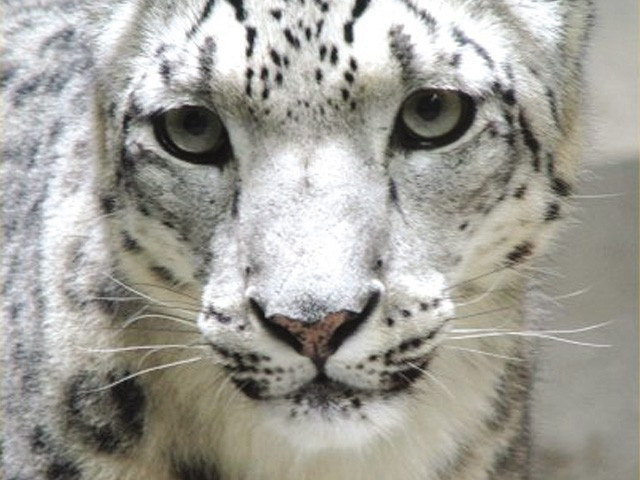 The northern mountain ranges of the Himalayas, Karakoram, Hindukush and Pamir, and the ranges of Gilgit-Baltistan and Chitral in Pakistan host one of the most fascinating animals of the world: the snow leopard — which is listed on the IUCN’s ‘Red List’ of species on earth, meaning the species is endangered. According to a recent scientific study carried out by Yale University, anything between 300 and 420 snow leopards remain in these snow-covered mountain ranges ofPakistan. There are an estimated number of 4,000 to 7,000 snow leopards worldwide. The risk of losing them is real. The Central Asian mountains are the main habitat of snow lepards. However, their habitation extends through 12 countries: Afghanistan, Bhutan,China,India, Kazakastan, the Kyrgiz Republic, Mongolia, Nepal, Pakistan, Russia, Tajiskistan and Uzbekistan, covering about 1,230,000 square kilometers. China contains 60% of snow leopard population. This region is the main corridor of connecting meta-populations of snow leopards living in Pakistan,India, China, Nepal, and Central Asia. The climate change and the increasing temperatures have caused a shrinking of the bio-tops of these mountain ranges, hosting wild species of ibex, Marco Polo sheep, blue sheep, Astor Markhor and musk deer, all of which the snow leopard preys on. Snow leopards prefer steep, broken terrain of cliffs, rocky outcrops and ravines. As they move about their home ranges, the cats often travel along ridge lines and cliff bases, and choose bedding sites near cliffs or ridges with view over the surrounding terrain. In search of potential prey, they move to another part of their home range. They cover long distances in single night, and in mountain areas; they have even been documented to cross over 40 kilometers in one go. Pakistan has a significant number of now leopards, around 200 to 420. They face degradation and fragmentation in their habitation due to mining, logging and industrial development. 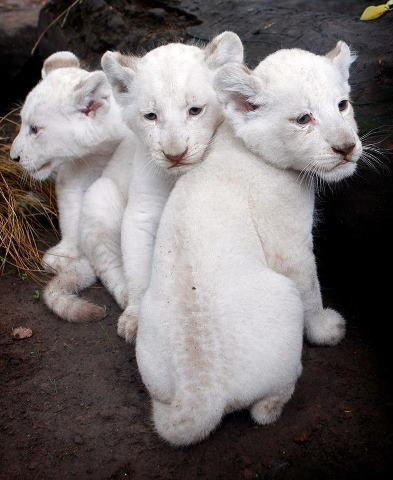 They are being pushed into less suitable areas, where they can scarcely prey, or where conflicts with humans is more likely to occur. These factors are making it more difficult for them to survive. When their wild prey is scarce, they sometimes turn to domestic livestock for food. The vagaries in weather have resulted in a tough inter- and intra-specie competition for survival. Due to shortage of food in its natural sanctuaries, the snow leopard has started moving down to villages in search of food where it frequently attacks cattle herds and preys on them. These attacks have been reported from villages lying in the vicinity of the Khunjerab National Park and the Central Karakoram National Park in Hunza-Nagar district. The dependency of the local population on natural resources has also led to the depletion of the habitat of many birds and animals. In the 1990s, the government started trophy hunting programs in collaboration with mountain villagers to protect snow leopards and other species. The trophies cost from $3,000 to $80,000 of which 80 per cent goes directly to mountain communities and 20 per cent to the forest and wildlife department, Gilgit Baltistan. It showed positive results to stop the illegal hunting of ibex, Astor Markhor and blue sheep, and, of course, to save the snow leopard from becoming extinct. However, much more needs to be done than relying on trophy-hunting programs alone to protect the wild fauna from becoming extinct and their habitat from being destroyed. Measures can also be taken in the form of carrying out incentive programs for the villagers for the protection of wildlife. Besides, awareness campaigns must be led in schools, so that children come to know about these issues at an early age. The world must act responsibly, realising the existence value of these unique species, and play its due role in protecting the endangered fauna.